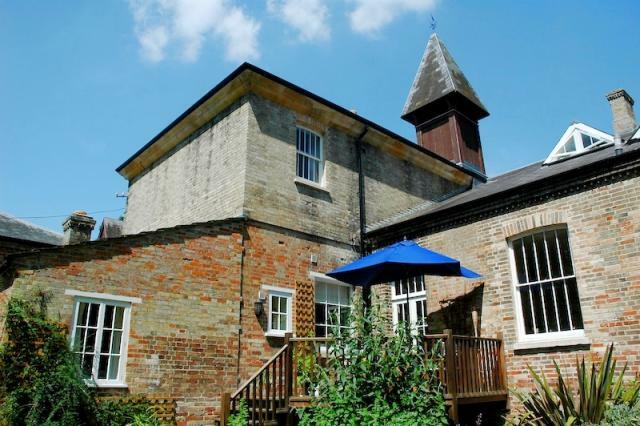 Stowlangtoft Estate, Bury St Edmunds, Suffolk, sleeps 2-24 in 12 bedrooms. Come away together but have your own space. 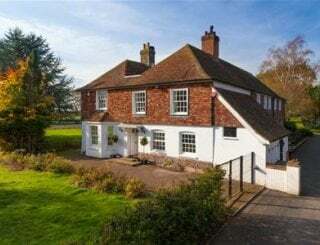 Families with young children will find the Coach House and Amherst House ideally laid out and well equipped. 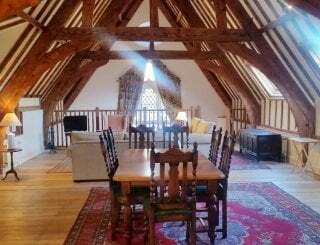 The Shooting Lodge (sleeps 2-4) is located half a mile away, perfect for some people, next to the picturesque thatched Keeper’s Cottage. 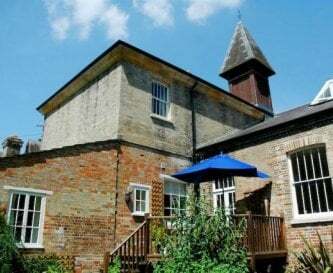 All recently and immaculately refurbished, form part of the beautiful Stowlangtoft Hall Stable Courtyard redevelopment project; Stowlangtoft Hall was built in 1859 in the Italian style of architecture, and was first occupied by the Maitland Wilson family. 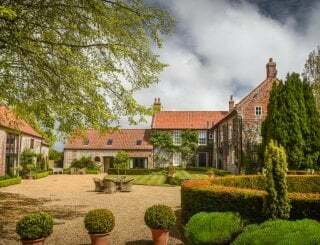 Stowlangtoft Estate has four country retreats that are the perfect choice for family holidays, reunions, and wedding guest accommodation. 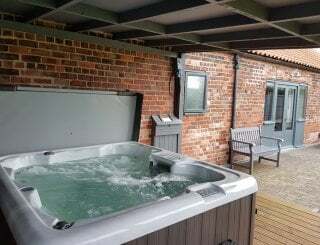 The cottages are surrounded by glorious, rolling Suffolk countryside and are conveniently located just off the A14. 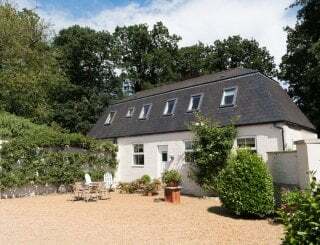 The cottages are available to rent for weekend breaks, mid-week breaks and week long breaks (Friday to Friday). 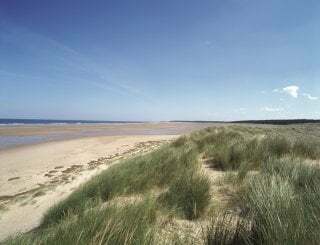 They are available to let all year round (unless otherwise stated). 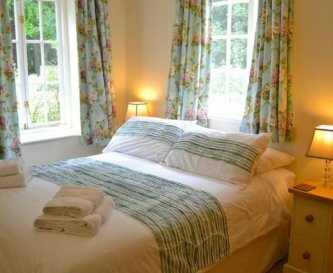 All linens and towels are included in the cost of your holiday, as is your first basket of wood for the fire/wood burner (where relevant). 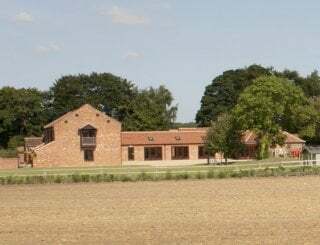 For those wishing to explore the beautiful Suffolk countryside or simply keep fit, bicycles can be hired from the Estate office. Alternatively, why not go for a walk along one of the four public footpaths on the Estate. An outside caterer is available if required, and we will be happy to provide you with contact details. 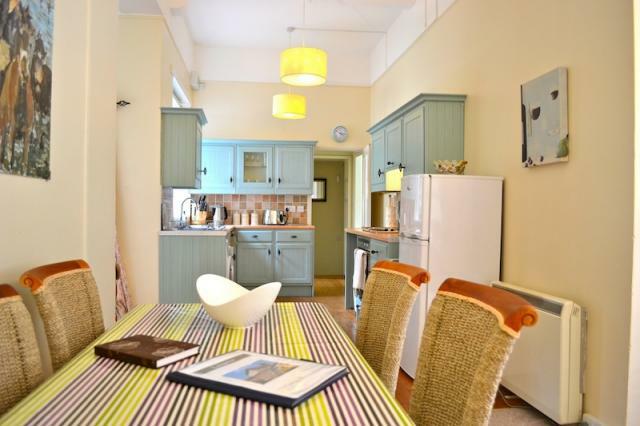 Each cottage has a modern, fully fitted kitchen. 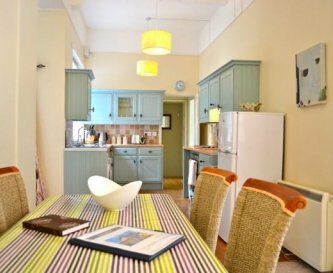 Each cottage has a large dining area, some open plan, with large tables and chairs. Living spaces are mostly open plan. They are comfortable and stylishly furnished. 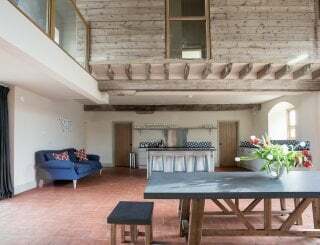 Stearn Cottage has an original brick floor. There is a TV, DVD player, and compact Hi-Fi along with a selection of books, DVDs and games. Most properties have WiFi. 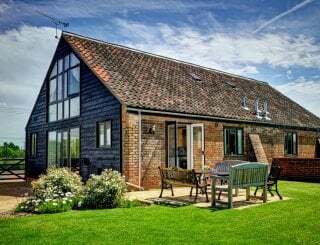 Wi-Fi is available in all cottages. Good mobile reception on some networks. Most cottages have a log burner. 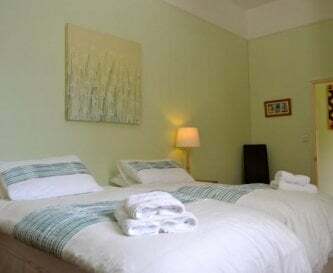 All of the bedrooms are comfortable and well furnished. 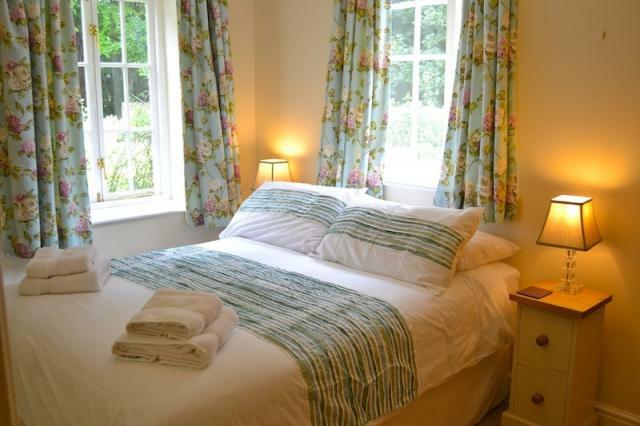 Please refer to our website for more details about the bedrooms in each cottage. 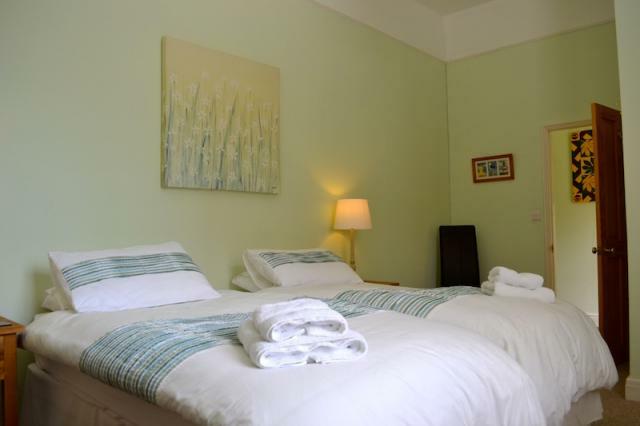 All linens and towels are included in the cost of your holiday. Some family bathrooms, some en suite bathrooms. Please refer to our website for more detailed information. We are not equipped to accommodate disabled guests, but we will try to help where possible. Cots, high chairs and toddler crocks & cutlery can be arranged if required. In addition, a beautiful new children's play area has been built on site. 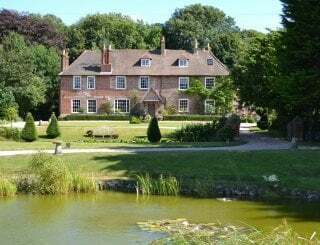 The cottages are set in beautiful grounds. Outdoor seating is provided. 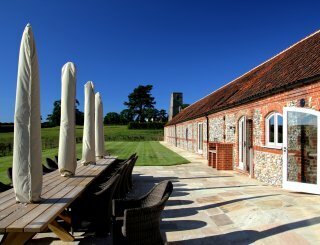 The cottages are surrounded by glorious, rolling Suffolk countryside and are conveniently located just off the A14. Bury St Edmunds, 10 miles. The Dark Horse, on site. 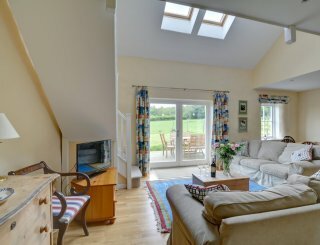 Please contact us for an exclusive use price or individual cottages. Great value in a stunning world of its own. Norwich International Airport, 30 miles. London Stansted Airport, 60 miles.